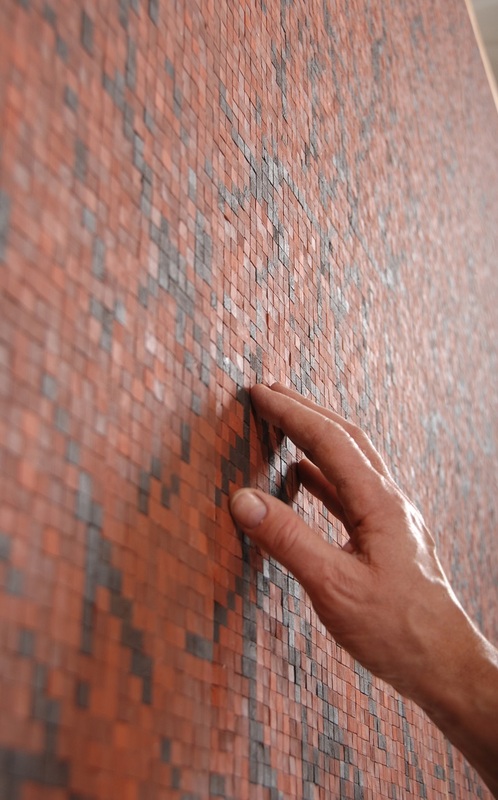 For people who are very much fascinated by brick houses, walls, and streets, this can be a very eye-catching topic. Brick construction has been one of the oldest building material used today. The old school design brings a traditional feel to any interior or exterior design. However, this process of even creating one brick takes about three days to mold, and it requires over 1000°C. Thus realizing the operation of making it is not an energy-efficient one. In the light of 3D printing, brick materials are not that familiar when it comes to production. However, a recent post was made concerning a Dutch company who were interested in developing new ways in printing building structures. Now, that company has created a device dedicated to creating better models in construction. A device like no other and its sole purpose is to print brick facades. If everything goes according to plan, then people would be hearing more about it in the coming years. The device prints pixels or in small brick cubes which are installed into cartridges. The product can be published in single colors or mixes. The machine will extrude the bricks in sheets that can be used as a facade. Aside from the wide variety of colors, the material can be in any form such as images, ornaments, and window frames. Also, one great feature of the device is that the architect will get total control of every pixel in the mix. With this technology coming to life, there are many benefits that it can bring into the construction industry and even in interior designs. 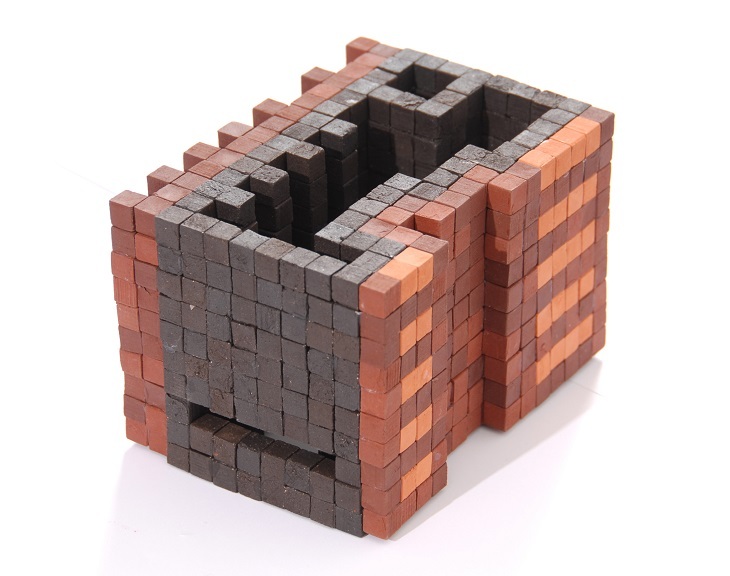 One of the benefits is the cost efficient when it comes to the production because of the small sizes of bricks being printed out; the material will only need a little fire during the process. It will only take about two hours max to print one pixelstone compared to its traditional process of taking up to more than three days. The process that will take only less fire in the production can surely cut the energy needed for about 90%. The company even shed light about the production speed of the device and for instance, the current model of the machine can print at a speed of 0.5 m2/hr while they added that the final product can even print five m2/hr. The company developed the device that has a simple application to control it. 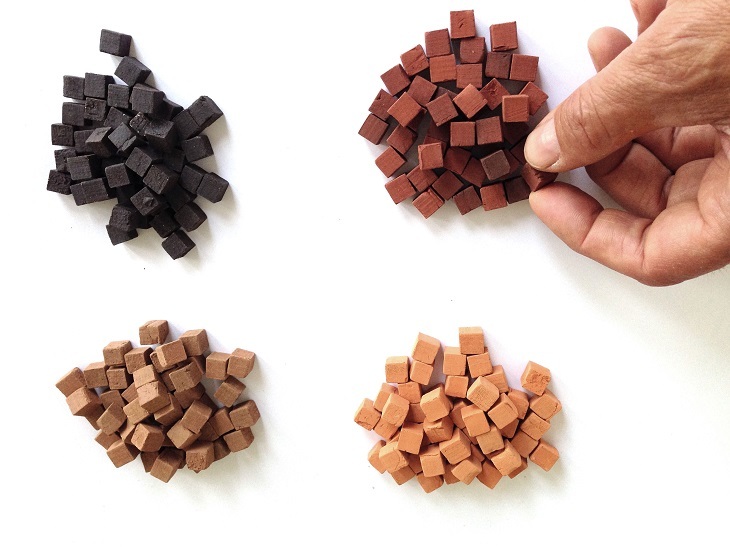 This application will help architects create and develop pixels or blocks. Also, any image design or facade can be loaded into the program and printed on sheets. Control over the color settings can be easily manipulated to have total control over the outcome. The Pixelstone printer is expected to be out in the market over the next couple of years. There is already a patent submitted, and the company has ambitious visions for the product. Starting with brick printing, the company expects this only as a start in developing structures using the Pixelstone technology.